Milan, capital of Lombardy and second largest city of Italy, is one of the most important economic centres of Italy. Being a trade fair city, fashion metropolis and popular destination for lovers of art and culture, the Northern Italian city attracts several million visitors per year. From Mai until October 2015, Milan hosts this year’s expo – according to the motto “Feeding The Planet – Energy For Life”. With 140 countries, an exhibition surface of one square kilometre and more than 20 million expected visitors, the world exhibition is the event highlight of the year. Apart from many exciting exhibitions, there is also a variety of exclusive event venues on the expo grounds – from a conference centre over venues in the cluster pavilions up to two large squares for events in the open air. The expo is therefore the perfect destination for exclusive customer or employee events as well as for exciting incentive tours. Also beyond the expo however, Milan has a lot to offer: there is an amazing amount of 900 event venues in and around Milan! Those unique locations form the perfect frame for event of any kind and turn your event into an unforgettable experience. There can be found a location matching to any individual wishes and needs: from conference halls, museums, art galleries or showrooms over impressive theatres, concert halls, palaces or outdoor arenas up to idyllic parks, gardens and Italian villas. Thereby, the size of the event does not matter, as there are locations with various capacities. For smaller events with up to 100 persons, there are e.g. the elegant conference rooms of Hotel Mélia. For major events with more than 500 guests, we can for example recommend the Palazzo Ex Poste or the impressive Teatro Dal Verme. 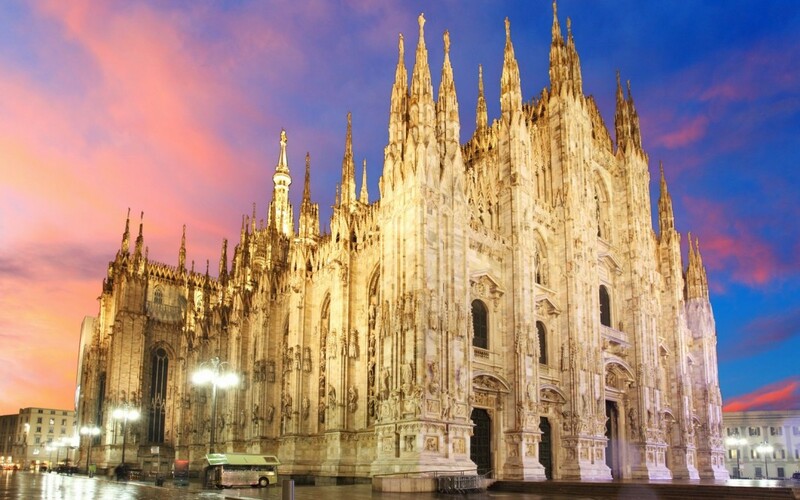 Whether you want to convince customers or business partners by an impressive event, plan a product launch in a really exclusive location or intend to surprise your employees with exciting incentive trips or events – Milan has plenty to offer for any occasion and leaves nothing to be desired. The event metropolis perfectly combines typical Italian flair with unique and matchless event venues and is therefore the perfect choice for peerless and imposing events in Italy.